Evensville, TN — The 35th annual FCA camp will be from July 23 through 26, 2018 at Rhea Middle School in Evensville, Tennessee. Camp will be held daily from 9 am to 2 pm. Camp is for ages Kindergarten to 8th grade(incoming freshman) and costs $40 with discount for multiple siblings. 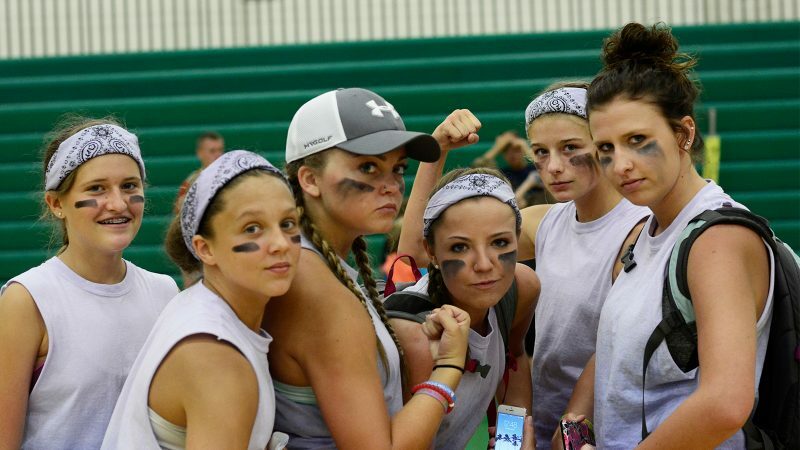 Fellowship of Christian Athletes’ camp popularity continued to grow in Rhea County, Tennessee. In 2018, the staff is hoping for another great turnout at the camp. Each day begins with time of fellowship and devotionals and some upbeat music. The girls and boys separated into their groups and cycled through the different sports. There will be camp tee shirt provided as well as breakfast and lunch. The FCA camp has been held in July for last 34 years, except for one year when gym floor and field house was being redone. The camp was started by former Rhea County Football Coach Horton back in 1984.